Leeds United's interest in young Matlock Town youngster Ashton Hall is no surprise, the non-league club's development boss Julian Tellus has insisted, with the 18-year-old being tipped to make the transition to professional football. Hall, who captains Matlock's development squad, has travelled to Leeds for a week's trial with the Championship club. A centre-back, who was released by Sheffield United at the age of 14, Hall was handed a long term deal by Matlock in 2017. Leeds have had Hall on their radar for some time and Tellus insists that when the call came through from the Whites there was no surprise felt at all at Matlock. "Leeds United are a great club and possess a superb academy", the Matlock youth chief told the Derby Telegraph. "It was no surprise when their interest was made official in our development captain – who has been outstanding during the past 18 months. 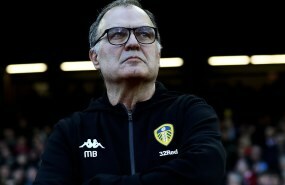 "Leeds have been following his progress closely for many months, and we wish him all the best during this week." Matlock currently ply their trade in the Northern Premier Division and sit in tenth spot after 29 games, eleven points off the playoff places. 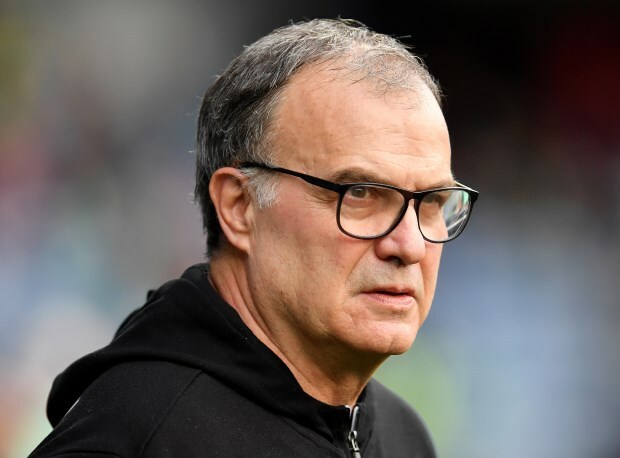 Leeds have been keen to draft talented youngsters into their youth ranks and head coach Marcelo Bielsa has not been shy to trust them when needed this term.